What Is Accreditation? 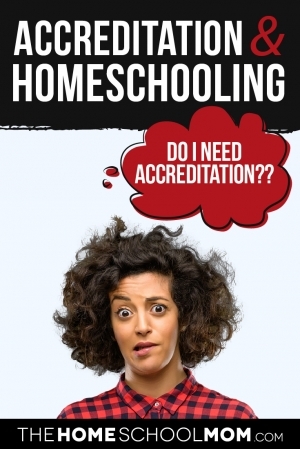 Should My Homeschool Be Accredited? 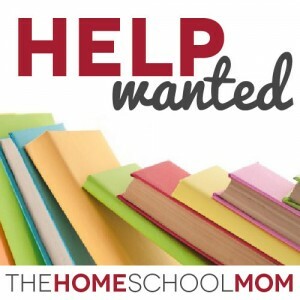 What Have You Done for Homeschooling Lately? 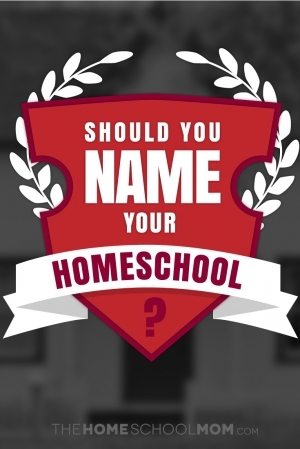 Maybe you’ve been homeschooling a while, and you’re feeling confident in what you’re doing. 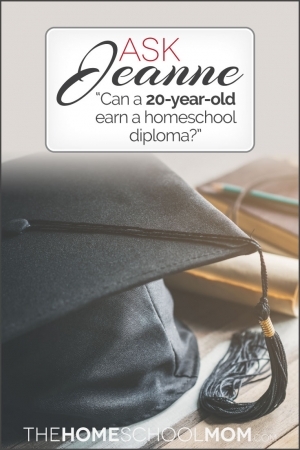 Maybe you’re just getting started, and you’re still reading about homeschooling and researching your options. 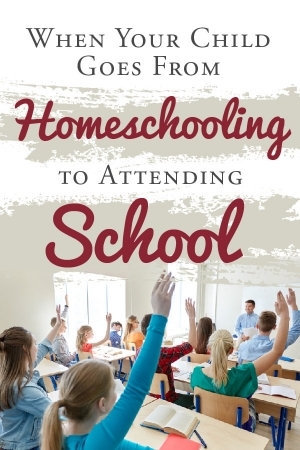 Either way, chances are you have benefited from homeschoolers who have gone before you. They have started homeschool organizations, lobbied to keep homeschooling free and legal, blogged thousands of the ever popular “day in the life of a homeschooler” posts, organized conferences, published homeschooling magazines, arranged park days, started geography clubs, shared curriculum ideas, and written homeschool help books. 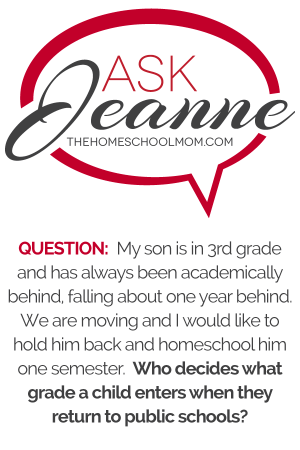 What have you given back to homeschooling lately? 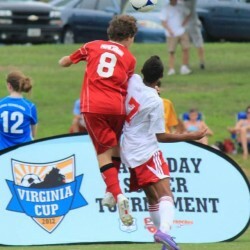 A new administrator, unfamiliar with the finer points of the homeschool law, asked for more than the legal requirement. She called to tell me she wanted a list of the books I would be using. 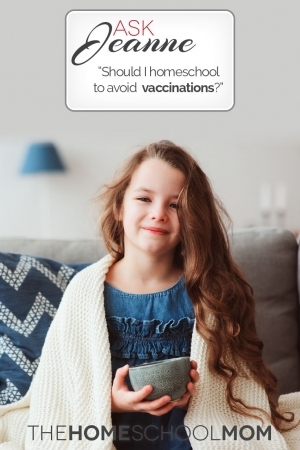 Being an unschooler, I couldn’t guess what books would grab my kids’ interest. Even if I could guess, this was beyond the law. However, I felt this phone conversation was not the time to say so. 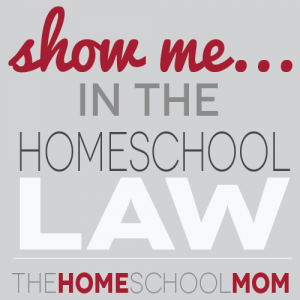 Do You Know What Law Enables You To Homeschool?